Singer and multi-instrumentalist, Ray Goren caught my attention with the release of LA Sessions and Save My Soul, in 2014. The 5-track EPs showcased a budding artist's knack for composing snappy, pop-driven tunes and sentimental ballads. 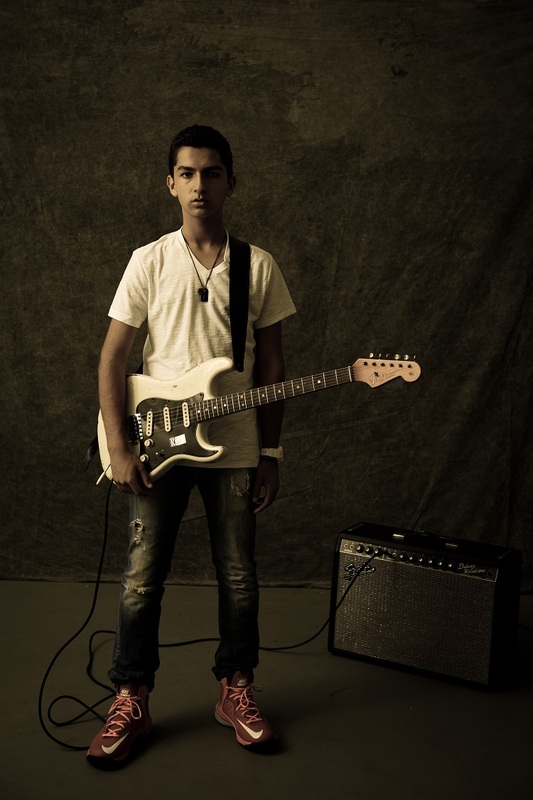 Considered a musical prodigy, Goren began playing guitar and writing his own music before he turned seven. He has performed with guitar and songwriting legends such as B.B. King, Buddy Guy, and Bonnie Raitt. On August 21, 2015, Goren brought his talents to the masses once more, with the release of Songs For You, his debut EP on Jay Vee Records, produced by Grammy Award winning artist Steve Jordan. While we are still reeling from Robert Plant's recent live tour and the mystical, Lullabye and The Ceaseless Roar, followed by the LP More Roar, our trusty rock historian, record collector, Paul Gorse, reminded us of Plant's impeccable embrace of all music genres over the decades. Plant's 1999 tribute to Skip Spence showed up in my box this week. More Oar is a reminder that Plant's entanglement of his own musical (Moby) grape vine has never let go. 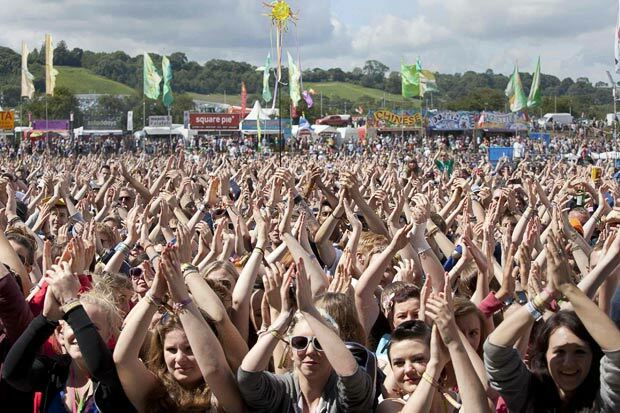 To help finding your favourite artists and friends of Bluebird Review on Tour around the globe and enjoy the best of music, wherever you live in any part of the world. Many more artists and their tour dates on our website still to come. Have a great time and, most of all, never stop loving music! The legendary Harmonica Blues from Italy will tour the United Kingdom to promote his latest studio album with the Chicken Mambo band called Spaghetti Juke Joint. Walter Trout is back with a new album, Battle Scars. The American Blues/Rock artist will be touring Europe premiering worldwide his comeback album. The Shockwave Tour 2015 continues in the United Kingdom in November. The legendary American guitarist will have, as support artist for this tour, another old friend and fabulous artist Dan Patlansky. One of the greatest blues artists of all time will be performing in November in the United States. Blues-rock guitarist, Joe Bonamassa is living his boyhood dream of performing at world renown theaters (Royal Albert Hall, Vienna Opera House, and Red Rocks Amphitheater). 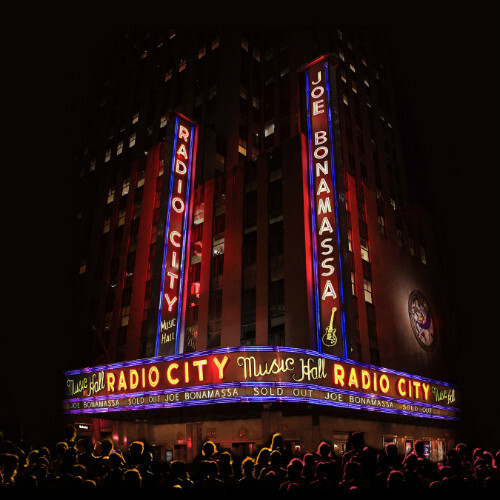 His newest concert CD/DVD release, Radio City Music Hall is nothing less than stellar! It captures the artist in the best of dual roles, a tale of two Joe's-- the finger-picking, acoustic troubadour and the electric blues-rock titan. This performance marked the culmination and finale of a special 18-month tour Bonamassa showcased around the world (twice). The CD & Blu-Ray Deluxe Collector’s Edition include 2 newly recorded songs, 9 unreleased live tracks, over 75 minutes of music, over 2 ½ hours of live video, a 40 page collector’s book with photos, and special behind-the-scenes footage. The opening set sees Bonamassa revisit several fan favorites as presented at Vienna Opera House in July 2012 (An Acoustic Evening at Vienna Opera House), with musicians Gerry O'Connor (banjo, fiddle, mandolin; Ireland), Mats Wester (nyckelharpa, mandola; Sweden), and Lenny Castro (percussion; Toto, Fleetwood Mac; USA). Reese Wynans (keyboards; Stevie Ray Vaughn and Double Trouble; USA ) is the newest member to the lineup. 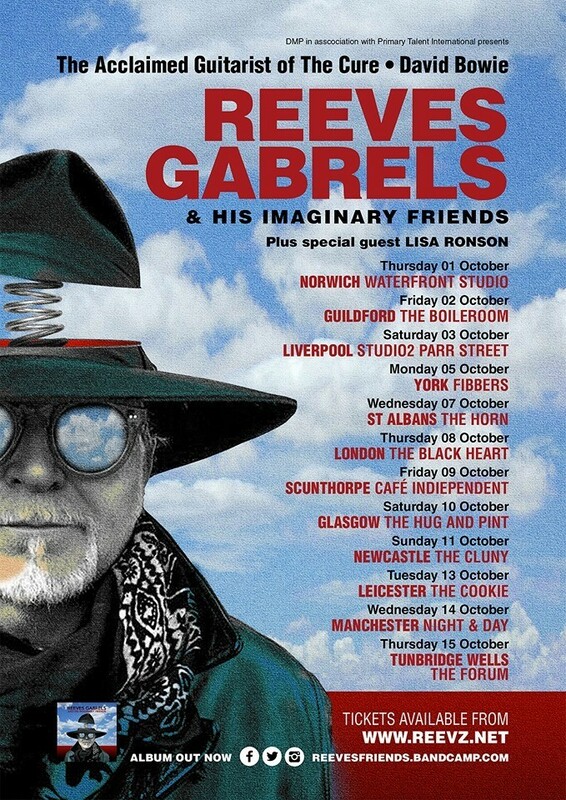 The guitar Virtuoso will start a UK Tour in October, promoting his latest album Reeves Gabrels & His Imaginary Friends. Mississippi Hill Country Blues at its very best! Follow Cedric's American Tour, promoting his latest album Descendants Of Hill Country. Following the success of her live album Live In London, the Finnish Artist brings her thunderous blues to Great Britain. 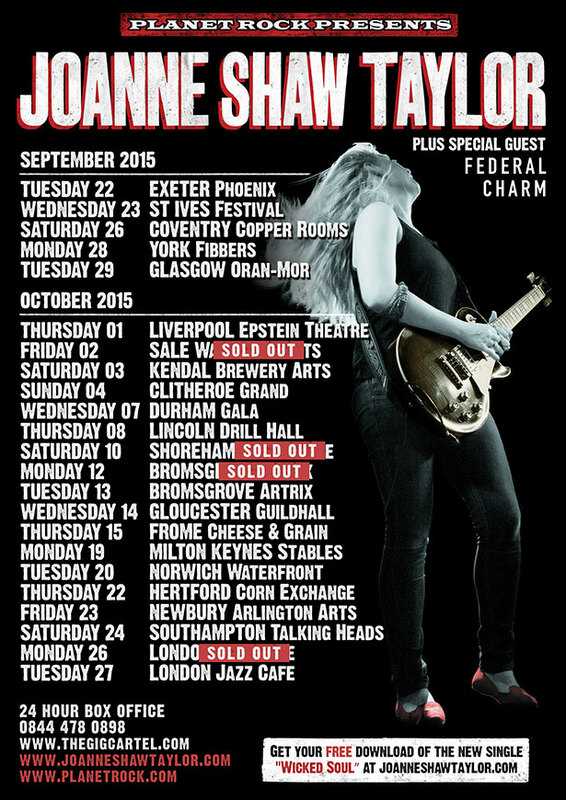 The Blues Queen is back in UK to promote her latest album to date, The Dirty Truth. 40 Years on the road and still alive and kicking as ever. Cray will tour his live album 4 Nights Of 40 Years Live in the United Kingdom in October. The Guitar Genius from Louisiana touring his album, Goin' Home. The last 2 dates of his US and Canada Tour for an unmissable live experience. One of the most beautiful voices of this generation touring her Songs From The Road live album and promoting her forthcoming new record, Broken Down. Talented, powerful, intense and with an immense talent. The L.A. singer/songwriter currently on tour supporting her new album Better Than Home.